Turn boring documents into must-read material with powerful formatting, charts, and tables. 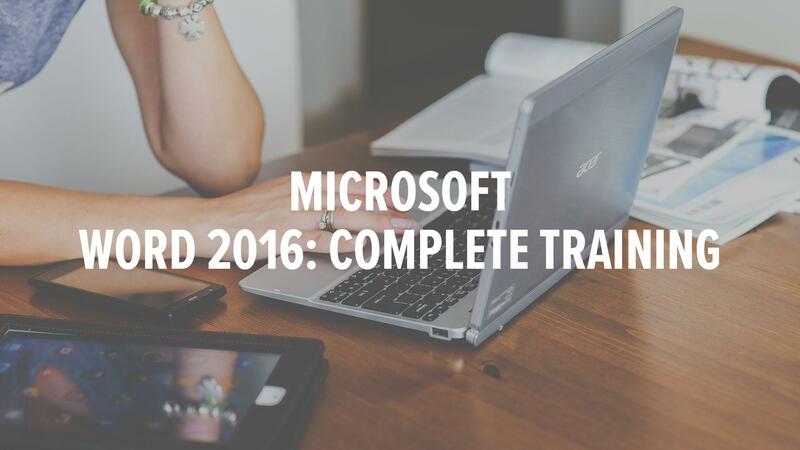 CustomGuide’s Microsoft Word 2016 courses let people of any technical level learn exactly what they need to know at their own pace. These courses begin with Word fundamentals and then moves on to more advanced topics like styles, charts, and mail merge.